It’s hard to believe that summer is almost here and that means vacation planning is in full swing unless you are already ahead of the game - which I’m not. 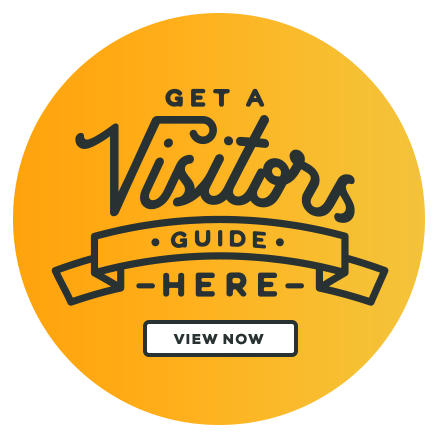 Kansas City, Kansas is definitely an affordable drive-to destination for families on a budget and with so many free and inexpensive attractions, it just makes sense. Being a resident, my family has done a lot of hometown exploring. Below are some of our frugal favorites. Hopefully these ideas might help stretch your vacation dollars a little bit more this summer. Every June through July, Legends 14 Theatre features free summer movies along with special combo snack prices geared towards families. Throughout the year they also offer bargain days on Monday through Thursdays. My kids and I have taken advantage of both. Just a quick tip, arrive early for the free summer movies, depending on the movie, seats fill up quick. Another favorite is free bowling at KC Bowl. Kids can bowl up to two free games every day, all summer long. Make sure you register your kids online for free bowling at kcbowl.com. Be prepared to lose some change in the arcade if you have boys. If you have little ones then you’ll want to take advantage of the free spray parks. 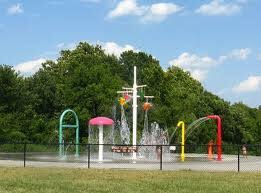 There are three spray parks in the Wyandotte County area. The spray parks are brightly colored with multiple interactive water domes, sprouts, wheels and buckets. The zero depth play area is safe and suitable for kids of all ages and abilities. To see a full listing of spray parks go to wycokck.org/parks. 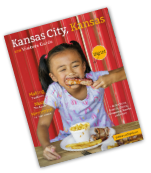 You can find additional family fun and free attractions in the 2012 Kansas City Kansas Visitor Guide.